Morning Sunshine is an awesome chia seed smoothie recipe with citrus powerhouses— pineapple and oranges. 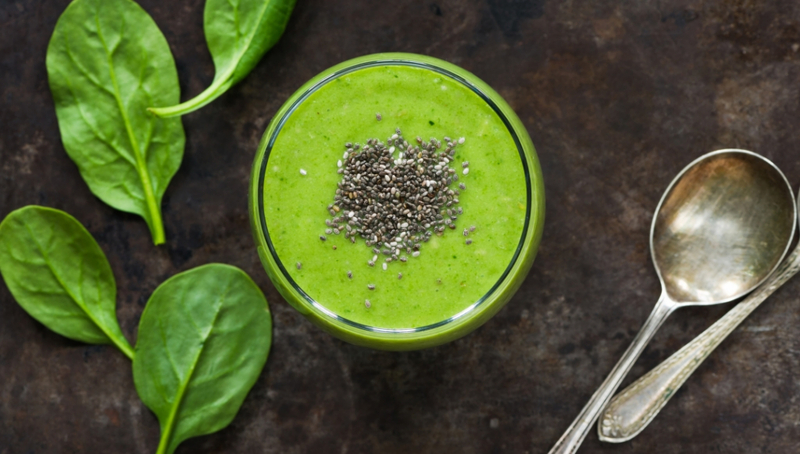 Earth’s Finest Organic Chia seeds add protein and minerals that make it a perfect weight loss and muscle building smoothie. 1. Blend spinach, water, and oranges together until smooth. 2. Add remaining ingredients and blend again.